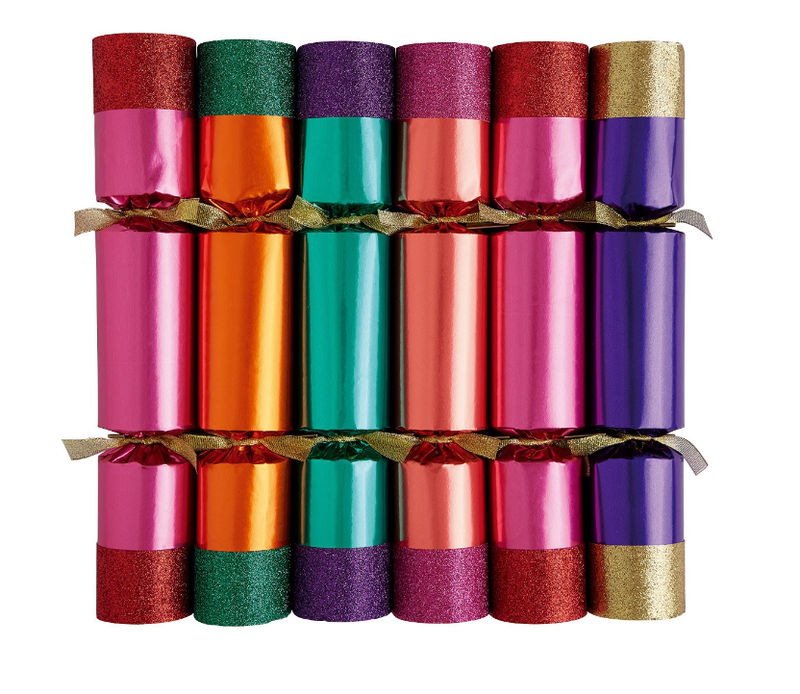 Christmas dinner wouldn’t be complete without crackers to kick off the festivities; from the excitement of finding out if you got the prize you hoped for to the cringe-worthy jokes, they are a Christmas essential. 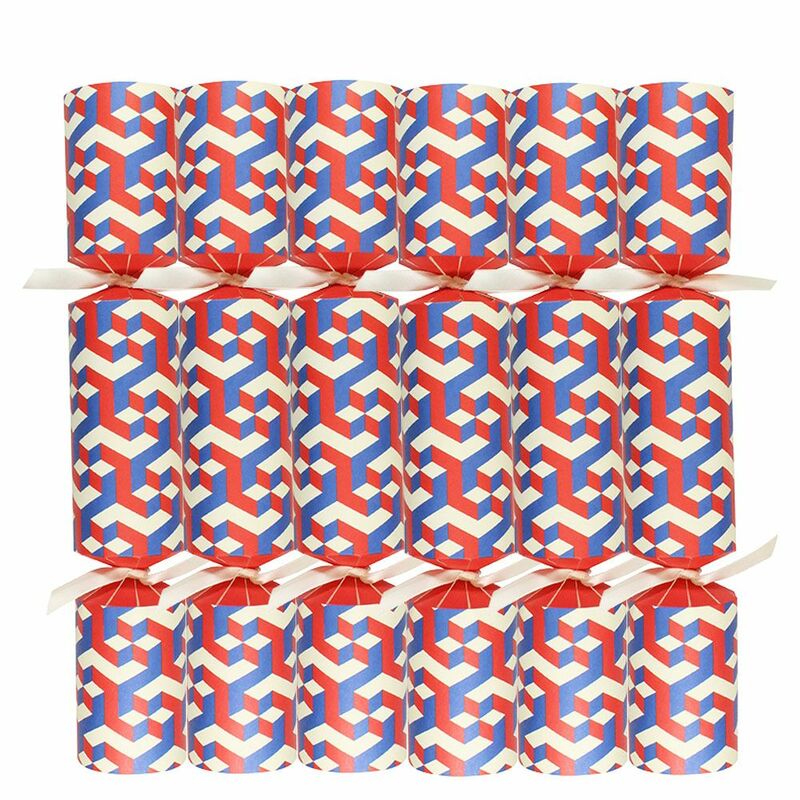 We’ve put together our pick of the best crackers you can buy this festive season to help you choose the perfect set to accompany your Christmas Day feast. 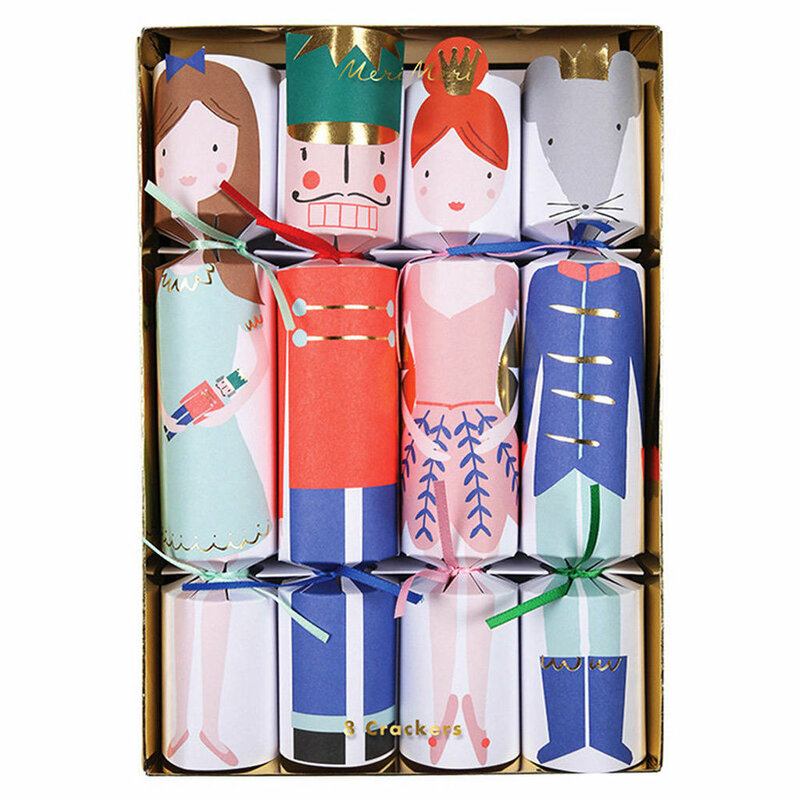 We’ll definitely be picking up a box of one of Meri Meri’s many designs; they’re so cute and will make a great talking point around the dinner table! Whether you prefer to splash out on luxury or have fun with novelty, there’s something for everyone in this selection and we are sure you’ll find some you love.